Raw milk has seen a fight — from the August 3 raid and arrest of the “Rawesome Three” to recent E. coli illnesses tied to the product. Portland, Maine thinks it may have a solution. A package deal sent to the city council asks for raw milk to be legalized at farmer’s markets, but any vendor who sold the milk would also have an information sheet attached. The fact that raw milk isn’t legal is news to Portland vendors. Maine is one of 30 states that allow for the sale of raw milk in some manner, although it’s illegal to sell raw milk in schools or hospitals. 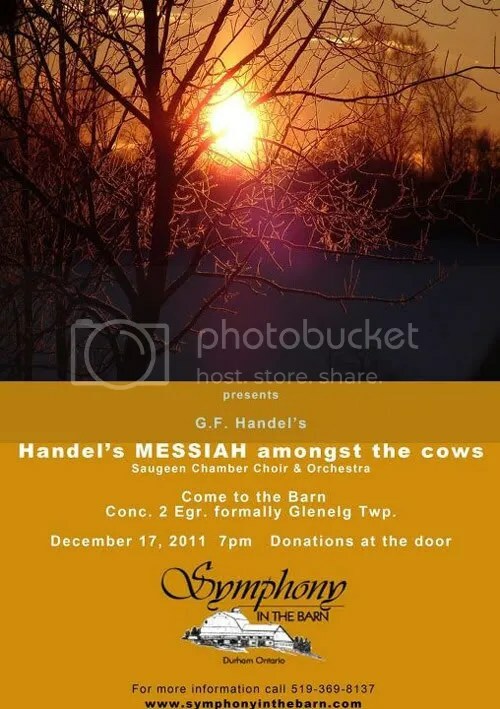 Click image to go to Symphony in the Barn website for more information. Setting the stage for violence in the U.S.
“In a response to a question asked by Infowars correspondent Robert Wanek at Iowa State University during the recent Ames straw poll, Ron Paul said that the federal government was preparing for civil unrest and martial law in the United States. 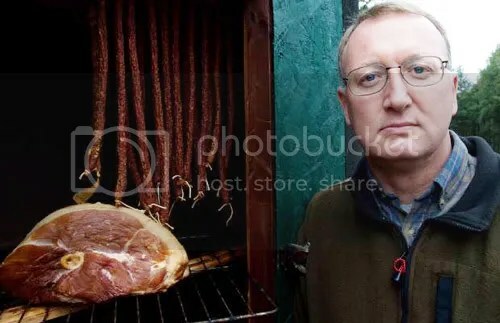 “OTTAWA — A Carlsbad Springs man will be seeking financial compensation from the Ontario government for what he says is a two-year “malicious prosecution” after he and a member of his church jointly bought and slaughtered a pig in 2009.